MUST SEE. Investor & Home Owners Dream house!!! This is a great opportunity for a starter home or for an Investor. 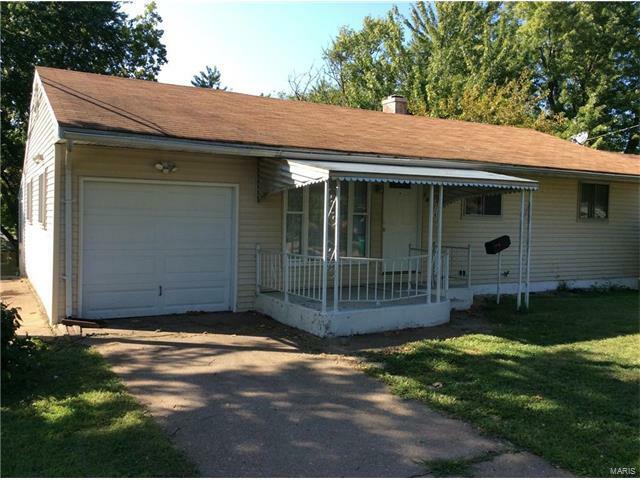 This 3 bedroom and 1-bath home is freshly painted and move in ready. This home needs very little TLC - has been well-maintained. There are refinished hardwood floors though out the home, NEW A/C, and water heater. Fenced in back yard and has an attached one car garage. The appliances will stay. This home is being sold AS IS with seller to do no inspections or repairs. THIS WON'T LAST !! !